An Announcement from NAASR: Brad Stoddard has been appointed by the NAASR Executive Council as the founding editor for the newly formed NAASR Working Papers book series (with Equinox Publishers). NAASR Working Papers provides a venue for publishing the latest research carried out by scholars who understand religion to be an historical element of human cognition, practice, and organization. Whether monographs or multi-authored collections, the volumes published in this series all reflect timely, cutting edge work that takes seriously both the need for developing bold theories as well as rigorous testing and debate concerning the scope of our tools and the implications of our studies. 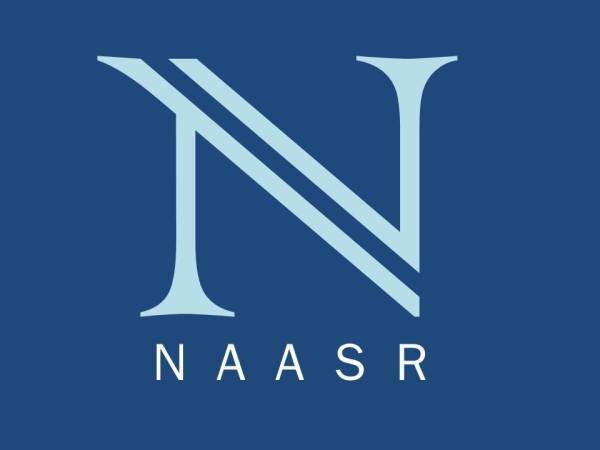 NAASR Working Papers therefore assess the current state-of-the-art while charting new ways forward in the academic study of religion. This entry was posted in Announcements, Brad Stoddard, Housekeeping, NAASR Notes, Politics and Religion, Religion and Society, Religion and Theory, Theory and Method, Uncategorized and tagged Brad Stoddard, Bulletin for the Study of Religion, NAASR, NAASR Working Papers, North American Association for the Study of Religion, Religion, religious studies, scholarship. Bookmark the permalink.